Listing courtesy of HomeTrust Real Estate. End unit 3 bedrooms/2.5 baths townhouse in a cul-de-sac. Fenced backyard. Some newer laminate flooring, new interior paint, new range-dishwasher-hood, and new furnace. Minutes to public transportation, community services, and shopping. Please contact your real estate agent for more information. 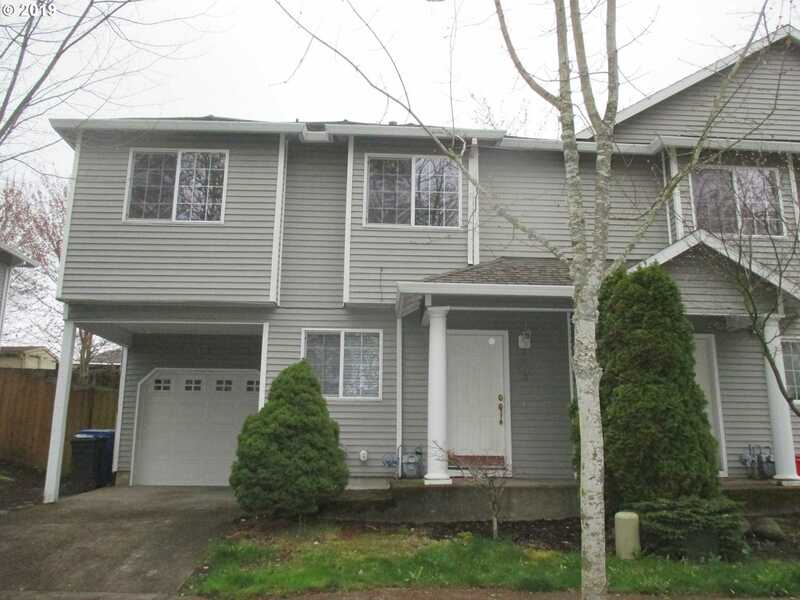 Please, send me more information on this property: MLS# 19079809 – $259,900 – 748 Se Palmblad Pl, Gresham, OR 97080. I would like to schedule a private showing for this property: MLS# 19079809 – $259,900 – 748 Se Palmblad Pl, Gresham, OR 97080.